Small-cap healthcare and technology stocks in the RedChip Nation continue to produce big gains for investors. More than 25 companies in these sectors have produced double-digit percentage gains since first being featured, with some stocks seeing significant triple-digit percentage gains or more. 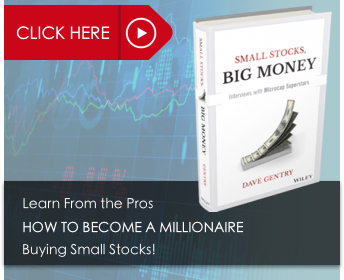 Some of these small-cap stocks were first featured on our television program, “The RedChip Money Report: Small Stocks, Big Money,” which reaches more than 250 million homes globally on Fox Business and Bloomberg. 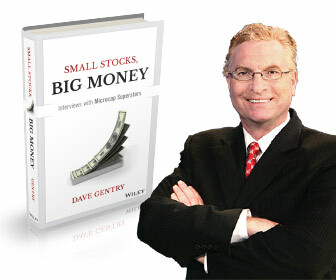 Other winning stocks were first featured in our free weekly newsletter. By being part of the RedChip Nation, you too can find the next winning small-cap stock before it hits Wall Street’s radar. Sign up for our free weekly newsletter to stay up-to-date on the latest developments of these exciting companies.